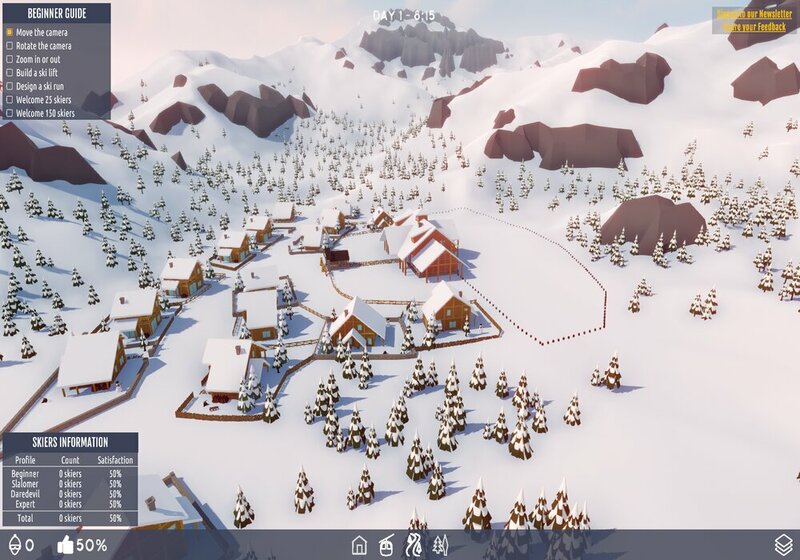 "Build the most incredible ski resort!" 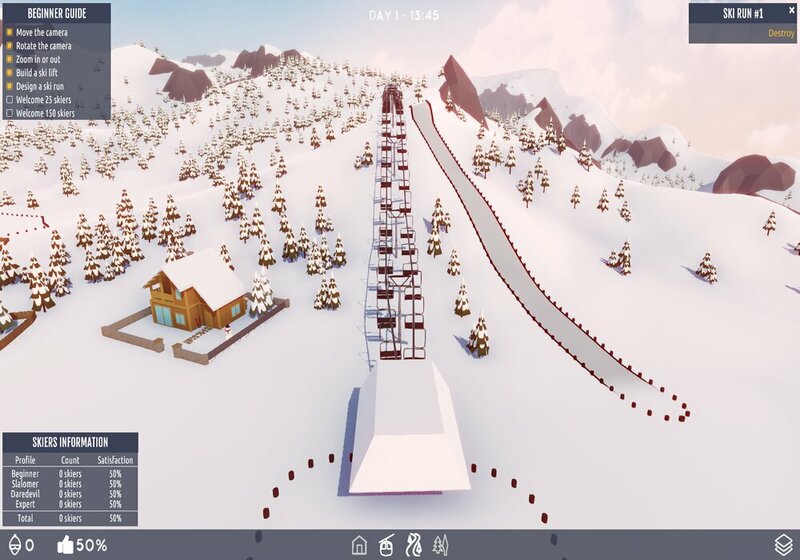 Snowtopia is a unique simulation game where the objective is to build a ski resort from the ground up, this includes placing chalets, building a ski lift and then of course designing a ski run. The popularity of your ski resort is based on how well your first ski run is designed and the better and more exciting that you make it the more people will flock to your ski resort. Depending on the types of ski runs that you design you may attract extreme sports type people with large exciting ski runs or if you go for a more family friendly style with gentle, easy to intermediate runs then you will attract families and beginners. 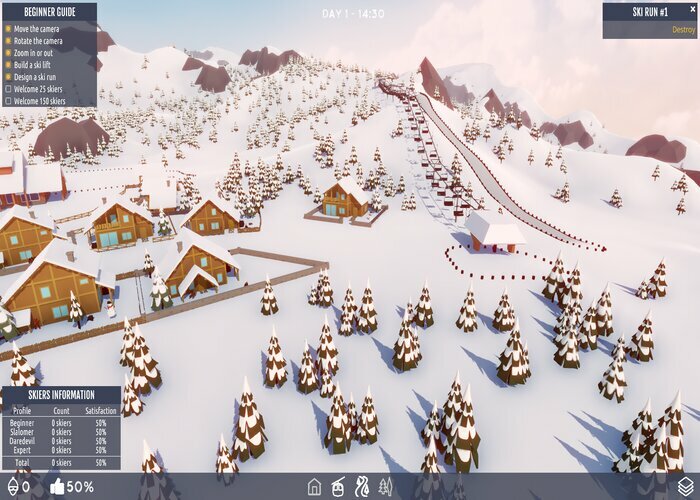 Snowtopia is very well designed with fantastic looking snowy landscapes, which at this time of year is great especially if you are not in a place with real snow to enjoy! The game play is great for those of you that enjoy a good free strategy game and this should appeal to snow and tycoon fanatics alike, the tutorial eases you in to the game nicely with a few simple objectives to complete which should set you well on your way to making the perfect ski resort. You can download Snowtopia here for free.